Today Sony Mobile GB has tweeted and confirmed that a new Xperia Device with Greater Focus will land at IFA 2015 which will be held on 2nd September 2015. 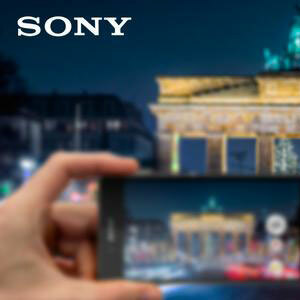 We can expect this should be the next flagship of the Xperia Z series. So this means they will announce the Xperia Z5 and its Compact sibling. The pahblet version which will called the Xperia Z5+ which has a 4K display may not announced in IFA. But we will see what happens.